Thanks to Seacret and its extensive range of premium cosmetics, it is now possible to enjoy the benefits of Dead Sea mud at home. Anybody that has ever visited the Dead Sea will be well aware of the numerous health and beauty treatments available upon its shores. For those that haven’t visited this magnificent part of the world, it goes a little something like this. For centuries, visitors have journeyed to the Dead Sea to bathe within its mineral-rich waters. The minerals found in this part, which include 12 that are exclusive to the region, are well-known for relieving ailments such as psoriasis, eczema, asthma, and a number of others. Taking a dip in the sea, which has such a high salt content that it is impossible to sink, is the preferred method in which to benefit from these minerals, but as time has gone on a slew of spa resort hotels have emerged. These resorts offer everything from mud baths up to the neck to solariums and Jacuzzis. In particular, it is the mud that is favored by many. 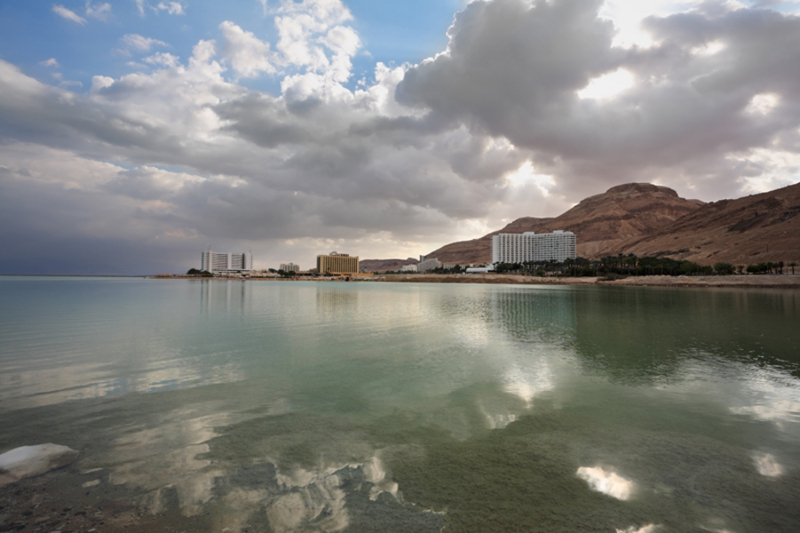 Today, it’s no longer necessary to visit the Dead Sea to benefit from its silty deposits. Today, the Seacret Spa range offers a series of Dead Sea mud-based products, providing the mineral-rich goodness associated with the region direct to your door. Seacret Mud Soap: Simple and straightforward, this mud soap is designed to clean the skin while giving back nourishment and a healthy glow. Seacret Body Mud: Those looking to bring the health benefits of the Dead Sea home should try this body mud straight from the sea itself. Lather it on the skin and leave for a few moments. You’ll soon feel your skin tightens while pores are unclogged. Seacret Mud Shampoo/Conditioner: The thought of pouring mud into your hair might be a strange one but these members of the Seacret Spa family actually offer more than a few benefits. The mud provides both hydration and nourishment to your hair, giving it a silky smooth appearance. Of course, where there’s shampoo, there’s always conditioner. Seacret Mud Masks: Designed to revive skin and generally help you improve your outward appearance, these mud masks – which include a magnetic version and a clarifying version – use natural ingredients to give your face the treatment it deserves. Seacret Mud Therapy (for Hands & Feet): Utilizing mud and minerals from the Dead Sea, this set of cosmetics features ingredients such as chamomile, jojoba and Shea butter to provide exquisite care for hands and feet, making it one of the Seacret Spa range’s must-have items.